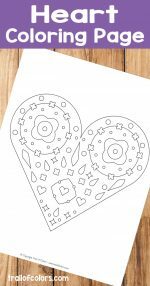 Valentine’s day is just around the corner and in the next few days I will make a ton of free printables for you and your little ones. 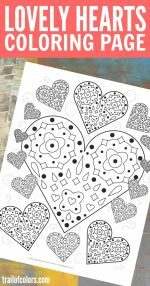 Today I have these lovely Hearts Dot to Dot coloring pages for kids so that your little ones can practice numbers and alphabet. 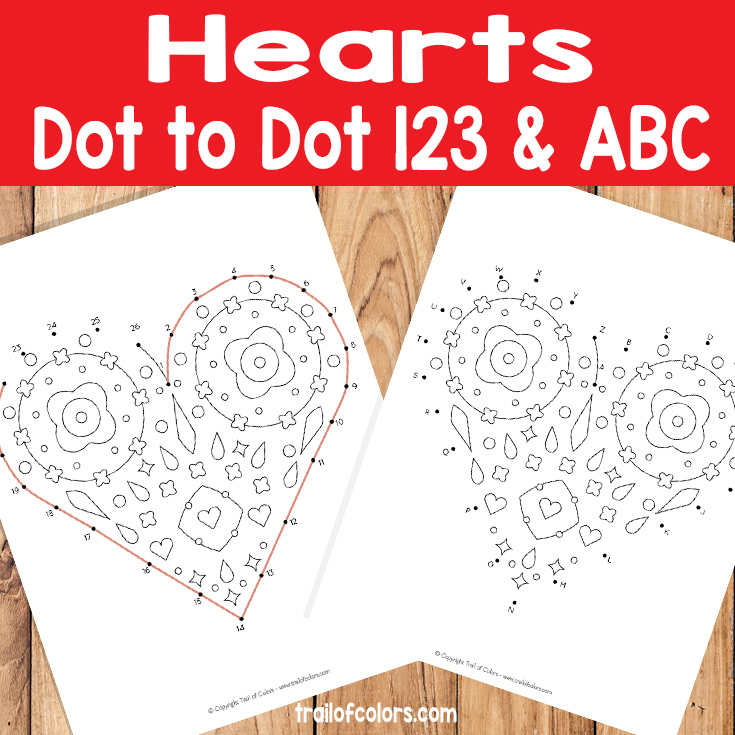 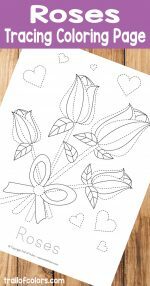 You can also laminate these two hearts dot to dot coloring pages with a laminator so your little ones can enjoy them over and over again and you can save a little money on paper. 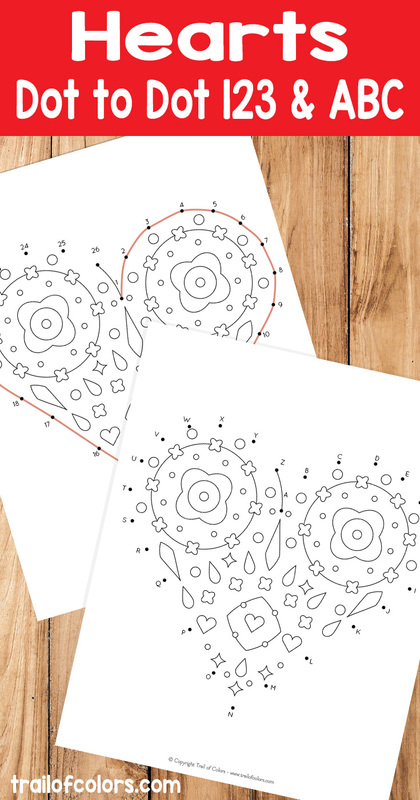 Are you looking for more free printable coloring pages for kids? 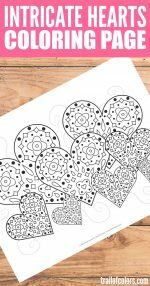 Here are a few I am sure you will like. 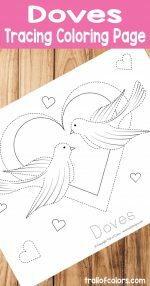 If you are interested in coloring books too, these two might peek your interest. 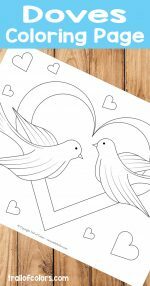 For kids there is a cute alphabet coloring book and for grown ups there is a faces theme coloring book.